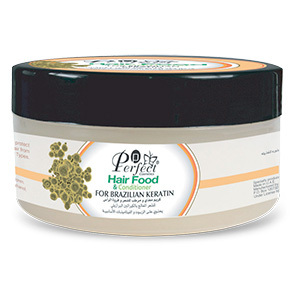 A unique cream with rich amino acids and vitamin B & C complex to create the ideal nurturing for hair. 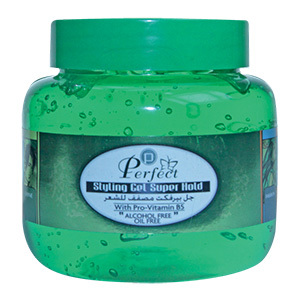 Suitable to damaged hair exposed to chemical processing or treated with extremely high heat styling tools. Hot Oil Hair Cream. 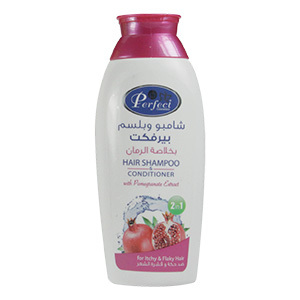 Nourishes and Smoothens Hair in 9 marvelous variants. 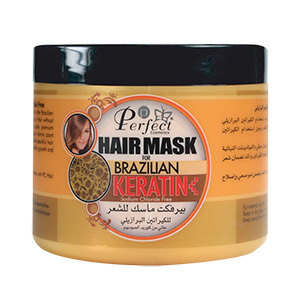 Brings only the best of hair care and protection. Each variant is carefully mastered and perfected to complement your specific daily need.